Sometimes an event comic can change the world, and here it is, FINALLY. 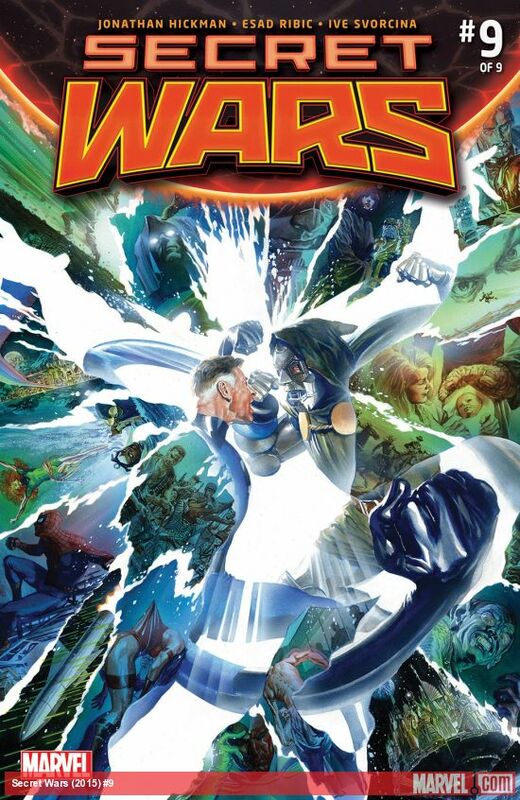 Big things happen (or have already happened) over at Marvel as Secret Wars concludes with issue #9. 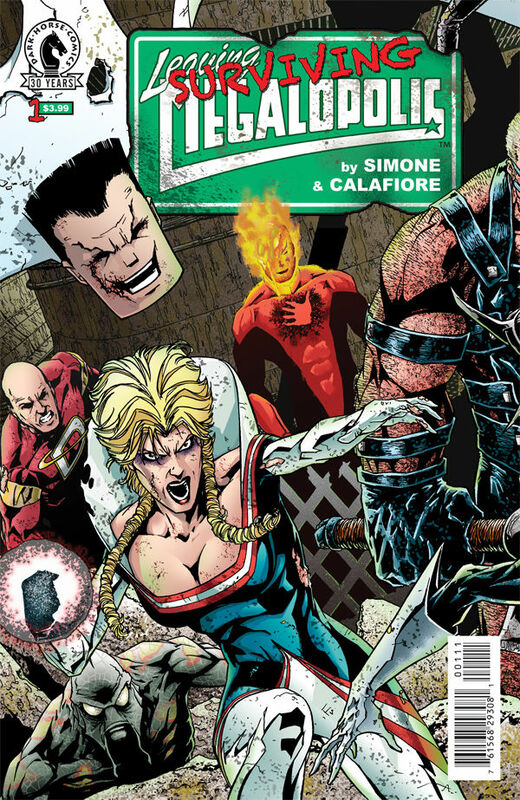 We loved Gail Simone’s Leaving Megalopolis graphic novel, and here comes the sequel in comic form. Good guys have gone bad in Leaving Megalopolis: Surviving Megalopolis #1 — one of the best superhero stories of the past few years from the former Batgirl writer. 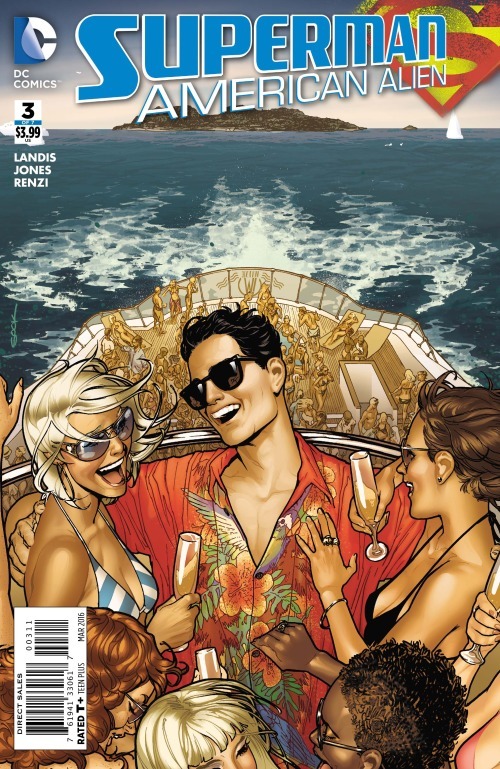 … Clark Kent is confused for the rich kid of instagram Bruce Wayne in Superman: American Alien #3 (of 7) from Max Landis and Joëlle Jones!… Picks this week from LeaguePodcast.com.